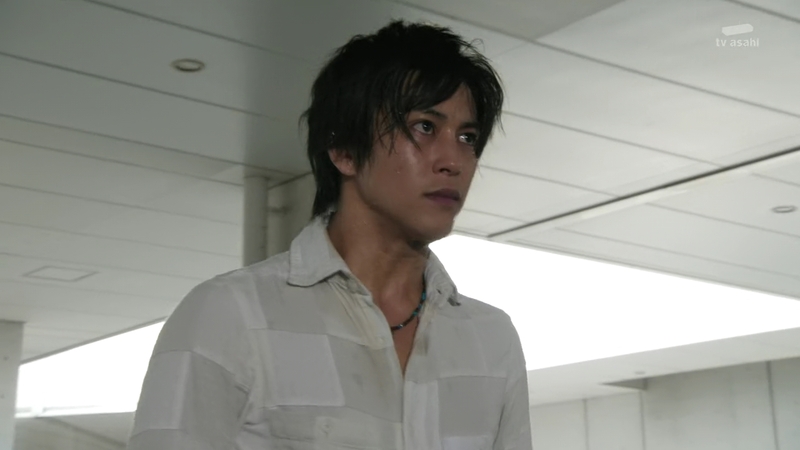 Recap: Kamen Rider Gaim, Episode 41 – A Duel with the Overlord King! Sagara doesn’t think Kota is so big a fool that he would put his life on the line to save the world. But Mai says he wouldn’t have suffered so much if he wasn’t that big of a fool. Well, I’m just an observer, Sagara says. He looks forward to seeing humanity’s fate.